The all-new Nissan Dayz, the first minivehicle to offer ProPILOT semiautonomous driving assistance technology, goes on sale in Japan today. 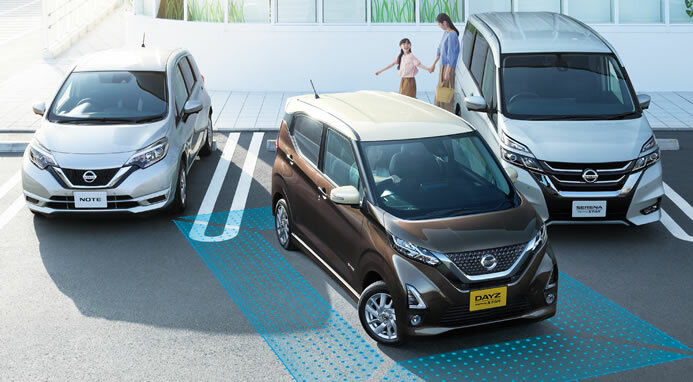 The all-new Nissan Dayz joins the Nissan LEAF, Serena and X-Trail among..
Nissan today announced the development of the Autonomous Emergency Steering System. This system offers a high level of collision avoidance capability by applying automatic braking and automatic steering in situations where a..